This is a work in progress. In collaboration with Johannesburg-based photographer and blogger 2Summers, we embark on a spiritual mission of sorts: to discover Johannesburg’s many places of worship – and, in so doing, to tell the stories of the worshippers. 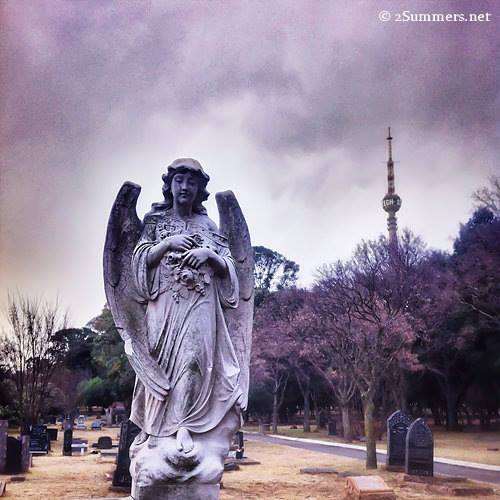 Thanks to Joburg’s multiculturalism, the city is home to a plethora of religions, from Scientology to Sufism. Through ‪#‎thegodproject‬, 2Summers and I visit temples and churches, mosques and synagogues: the aim is not to proselytise (neither of us subscribe to any particular faith) nor to critique, but rather to learn about the city and its people through its staggeringly diverse spirituality.